Bunnell, Tim, Kong, Lily, and Law, Lisa (2007) Social and Cultural Geographies of South East Asia. 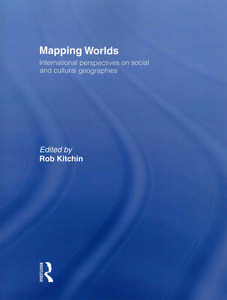 In: Kitchin, Rob, (ed.) 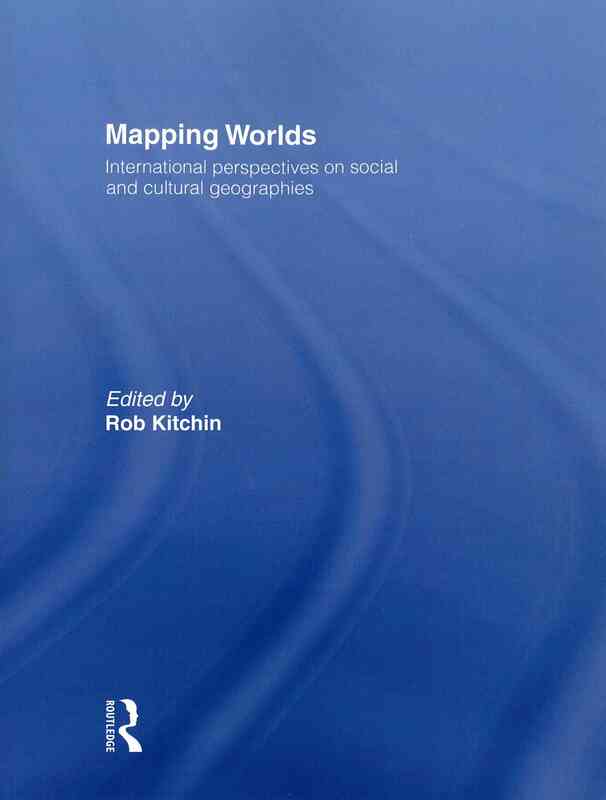 Mapping Worlds: international perspectives on social and cultural geographies. Routledge, New York, NY, USA, pp. 131-145.